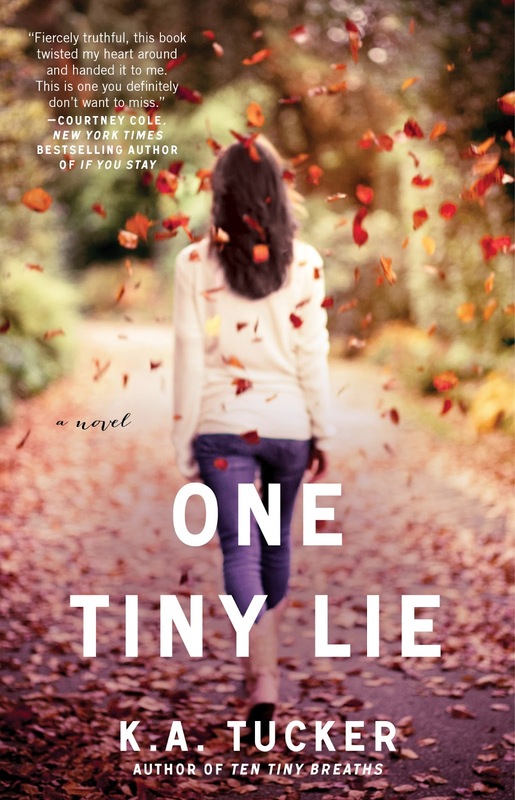 I am super excited to take part in the release day event for One Tiny Lie. I adored Ten Tiny Breaths and cannot wait to start reading this one! To celebrate the release, there is a giveaway in this post for 3 signed copies of One Tiny Lie. 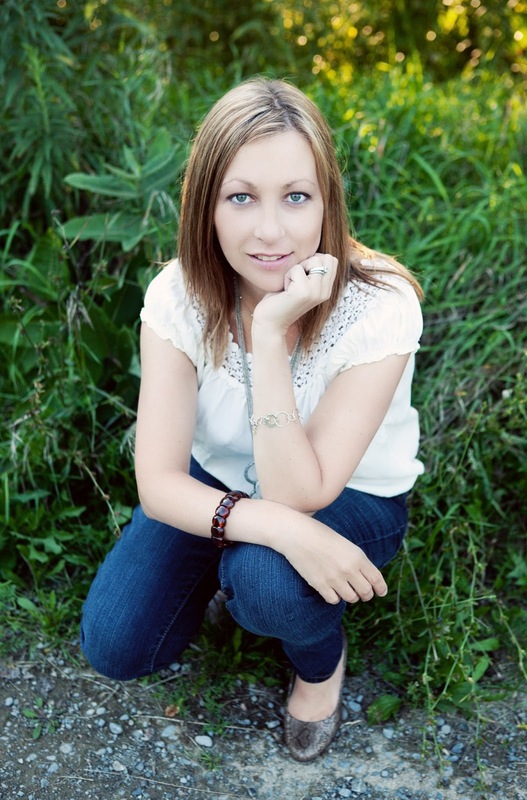 "Livie has always been the stable one of the two Cleary sisters, handling her parents' tragic death and Kacey's self-destructive phase with strength and maturity. But underneath that exterior is a little girl hanging onto the last words her father ever spoke to her. “Make me proud,” he had said. She promised she would...and she’s done her best over the past seven years with every choice, with every word, with every action. I'm reading this right now and am loving it. Thanks for sharing!